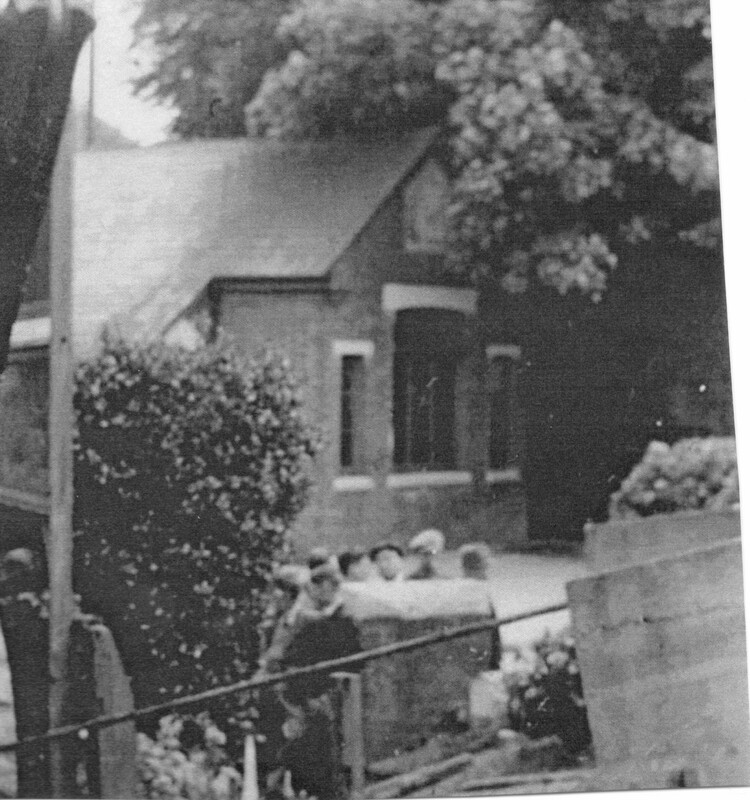 Here is a photograph of the original Primitive Methodist chapel in Basingstoke, built in 1847, enlarged in 1863, disused as a Primitive chapel in 1901, and demolished (I believe) in the 1960s. 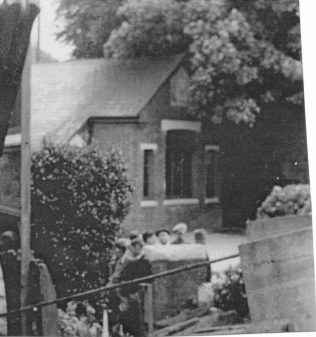 It stood in Flaxfield Road, behind the Pear Tree pub, which was also demolished in the 1960s. There is in histories of Basingstoke Methodism a sometimes quoted reference to an unspecified ”record” of Methodists meeting in a loft in Flaxfield Road. 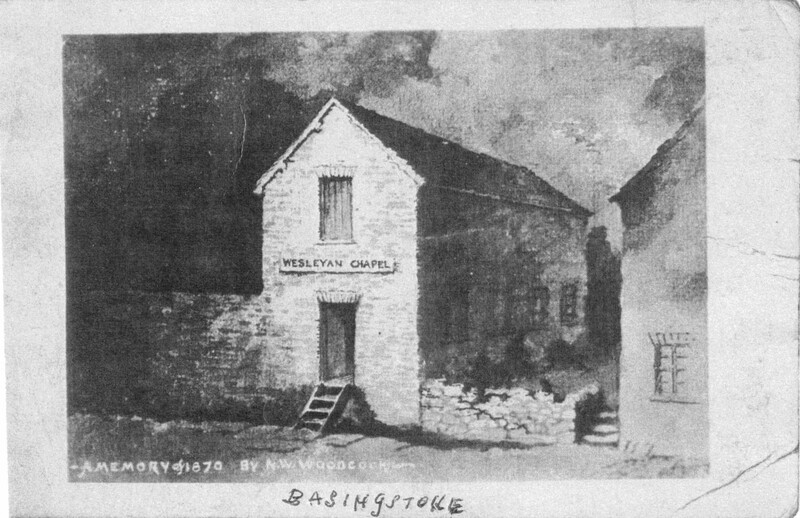 I suspect this is either a reference to the rented houses that the Primitives used in 1846 before they built their chapel, or more likely a garbled mixture of Wesleyan and Primitive history, for the Wesleyans’ first chapel was in Potters Lane, in 1870, and had to be reached by climbing up a ladder. Here is a picture of it.